First of all we want to thank you for your huge support on twitter and instagram! We really appreciate the positive feedback and the love you have for our work. Your positive vibes are huge motivation for us to make the game we all want to play. 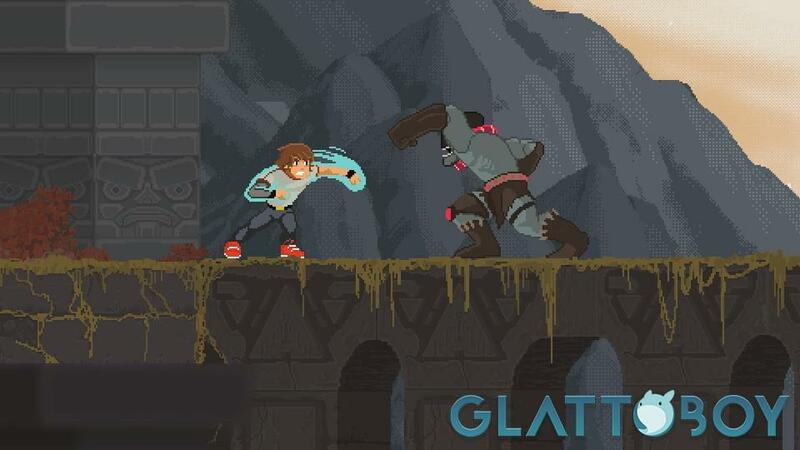 Glattoboy is our first major release and we face a lot of new challenges on a daily basis. But they don't stop us - challenges are there for you to accept and overcome. Right now we're focusing on one topic: The fighting. We are almost done with the movement system, the player abilities and the technical base behind the scenes. And we switched the engine from Phaser to Unity - we had to rethink and rework a lot of aspects. But everything works fine now and we are at the point where we just adding new features, assets and more usability to our system. We recently implemented a test-lightning system for our sprites. We give you more information about that topic in another article. Our goal is to make the fighting as fun, dynamic and responsive as our movement system. 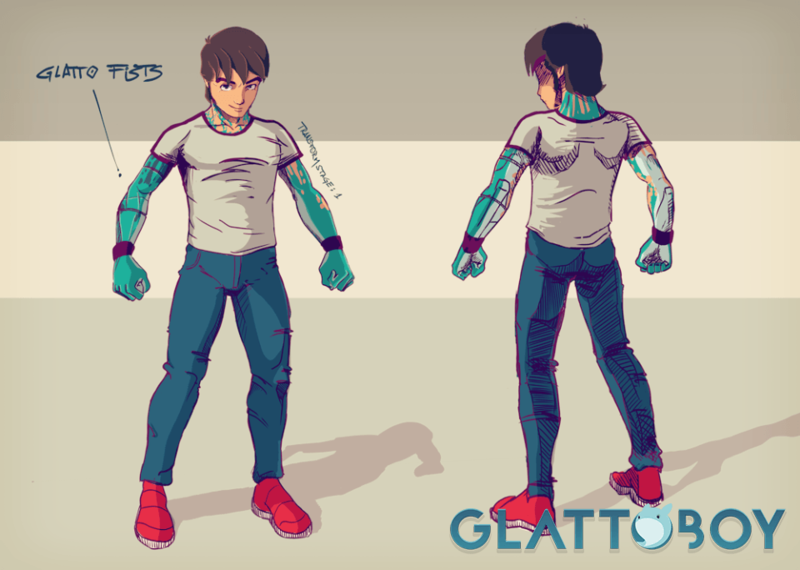 After we have implemented the fighting system we will start to work on the special abilities for our main characters Aren and Glatto. If you have any questions don't hesitate to ask us on our social media channels. We try to be responsive as possible. Until then we wish you a great day and we want to thank you again for your patience, your support and feedback.